OK . . . when my new release; A Reluctant Assassin, debuted at #12 on Amazon’s Best Seller list in Teen & Young Adult Christian Action & Adventure, I was awed! When it climbed to #2 the next day, I was shocked! When it hit #1 on that Best seller list . . . and STAYED there all day, I was humbled! I was further shocked when it went from #1 to #2 to #3 and then #4 – and then BACK to #1. I was shell-shocked when it rose to #1 (for at least a few hours) EVERY day for four days after that. By Monday, it was down to #8 and I was still thrilled to be in the top 10! On Tuesday, it was pushed down to #18, but I was still tickled to be in the top 20 – especially with so many new releases out and climbing the charts. 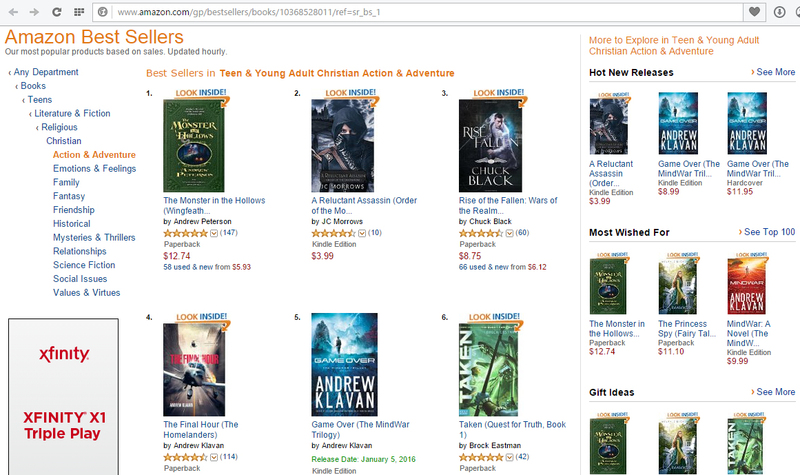 But tears sprang to my eyes and warmth filled me all the way to my soul – when I pulled up the page today and saw that A Reluctant Assassin is once again at #2 on the Best Seller list in Teen & Young Adult Christian Action & Adventure! I have followed His will in this venture and He has blessed it immeasurably! Because there is absolutely nothing else that makes any sense when you look at this venture. Small publisher. Debut Author. Relatively unknown. Yes, I have an AMAZING street team – which is also greatly in thanks to GOD -but it is clear that God is doing with this story what HE wants and I am beyond blessed . . . beyond humbled . . . beyond awed! Every day I watch sales add up and every day I watch as my little book, my first book, sits in the top 20 of Amazon’s Best Sellers. 1 book against millions and yet, there it stays! 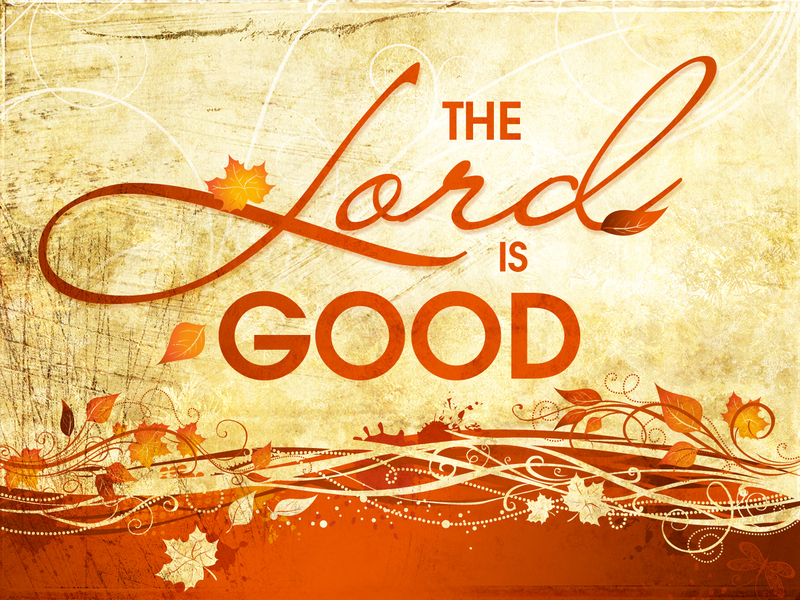 GOD is just too good to me. Sign up for my Newsletter – Get a FREE BONUS . . . and MORE!